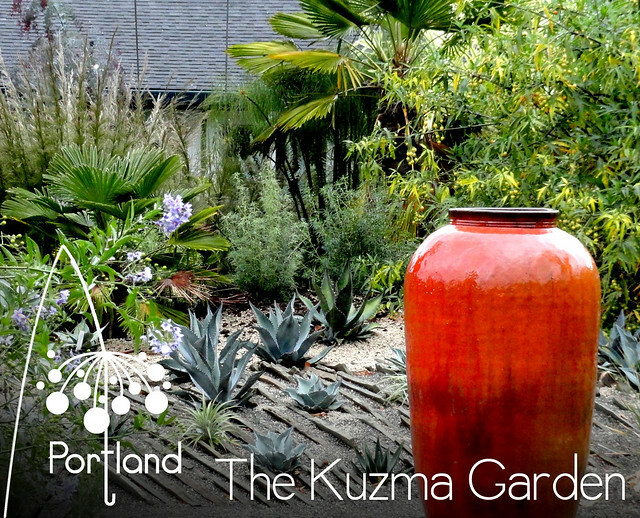 With our modified Mediterranean climate Portland gardeners are able to garden across styles and zones. 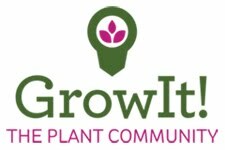 As a result many of us constantly push the boundaries of what “should” grow here. This garden* exemplifies that zonal wishing/pushing (some might call it denial) as well as the desire to garden with all the cool plants, water lovers and desert dwellers alike. We figure you'll probably want to get to know the people (and their blogs) you'll be "flinging" with this July. Below is a list of registered attendees* by state (country if outside the U.S.). I also thought it would be fun to see how many years we've been blogging, so that's the number after the blog name. All totaled up that's 383 years of blogging experience! (If there is a spelling or other error please email me and I'll make the change, spikyplants at gmail dot com). Fling Hotel Open For Reservations! The Fling Committee scoured through a myriad of downtown hotels until they found the perfect one for the Fling. 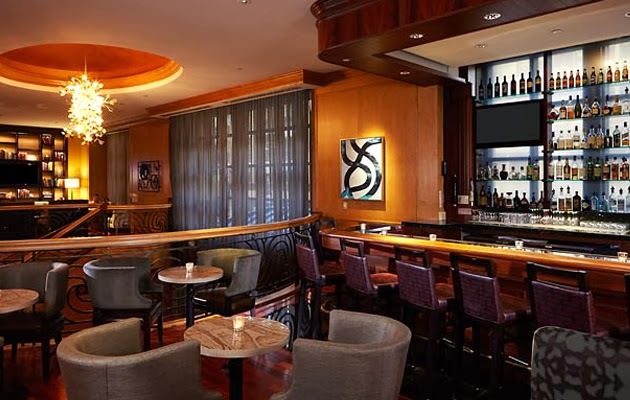 Centrally-located in the heart of Downtown, the Portland Marriott City Center will be our Home Base during the Fling. 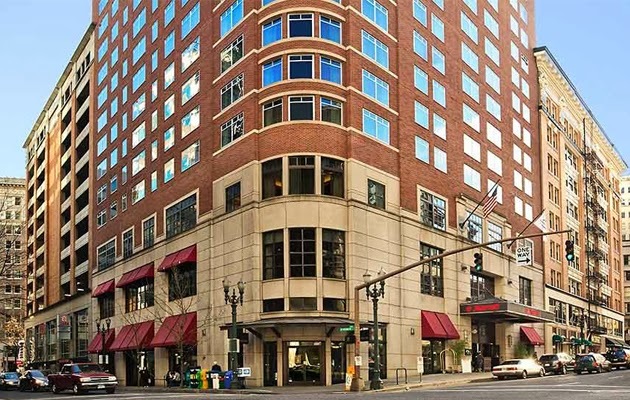 "Located in the heart of Rose City, Portland Marriott City Center allows guests to tap into the pulse of Portland's most enchanting urban rhythms. 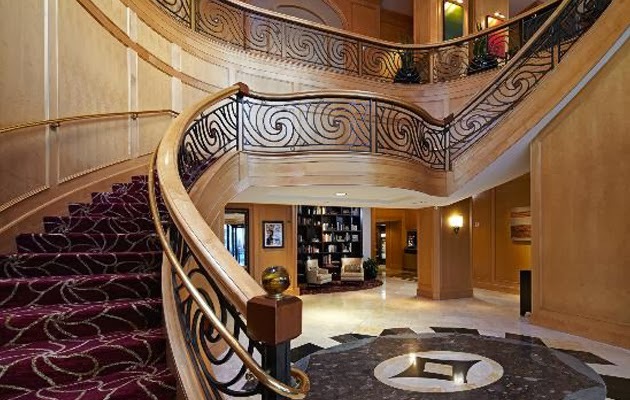 Boasting the city's best location among boutique hotels in downtown Portland, we are a traveler’s delight. Centrally located in the business district near shopping, restaurants and MAX Light Rail, we have it all." 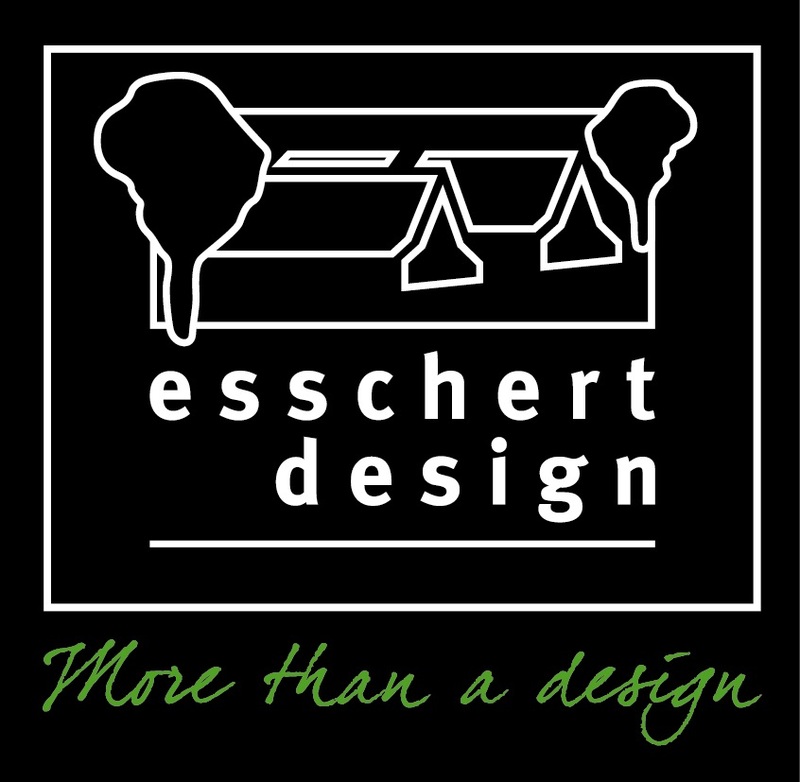 DEN Drink Eat Network - Our restaurant near Pearl District Portland offers local food, local wine surrounded by local art in a warm and inviting atmosphere. Dine in at any point during the day for a casual meal while catching up on the day’s adventures with friends and family. 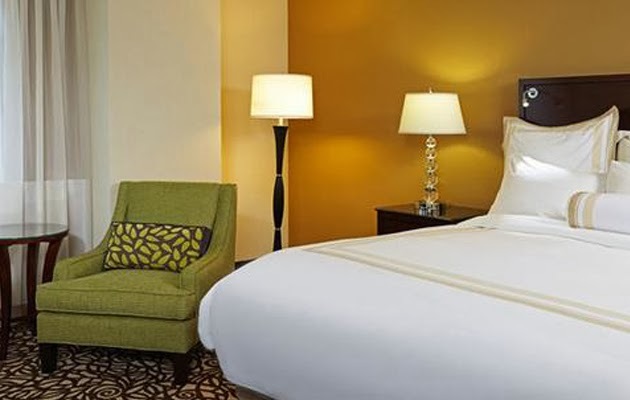 • High-speed Internet access is available in all guest rooms and meeting rooms to keep you connected. 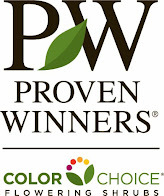 • Downtown Portland accommodations have refrigerators to keep food and drinks cold and refreshing. • Premium cable, flat-screen TVs and on-demand movies are offered in hotel rooms. • Our lodging destination includes in-room coffeemakers with complimentary coffee and tea for guests. • Sleep in one of our PURE hypo-allergenic rooms when you stay with us for an allergy-free night. • With an ADA-accessible hotel room, downtown Portland accommodations at our property are top-notch. ---Please note...we've negotiated as part of our rate that all Fling Attendees will get FREE WiFi internet during their stay. You'll still have to sign up as if you are going to pay the first time you use it...but the charges will be backed out upon your checkout...just like at the hotel in San Francisco last year. Just like the Event Registration, we anticipate the rooms to fill up fast...so book your rooms TODAY!!! UPDATE: If you want to add on days before or after the fling, just give them a call...they are happy to help you out! Yup...we're full up already..thanks to everyone who registered! For those of you who are still interested in registering, but didn't make it in time, please send me an email and I'll put you on our waiting list. Thanks again...and we can't wait to see you all in July! 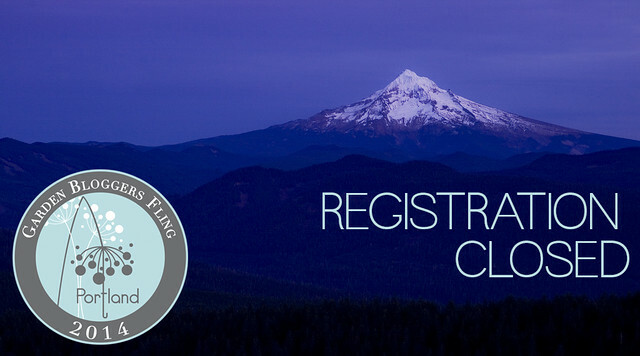 2014 Portland Fling Registration Is Open! It's here, everyone...the moment you've all been waiting for! 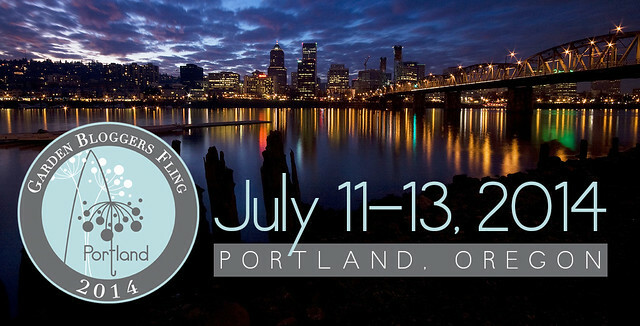 Registration for the Portland Garden Bloggers Fling is officially open! There are a limited number of spots available, so please sign up soon to ensure your spot in what is going to be an amazing Fling! FYI, we'll be releasing information on how to make reservations at the Official Fling Hotel very soon as well.